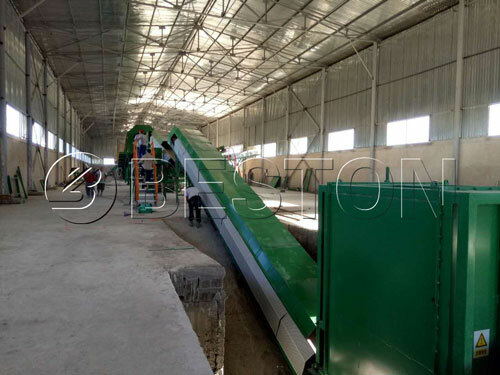 By the end of 2016, Beston Group has received the order of waste sorting machine from Uzbekistan customers. 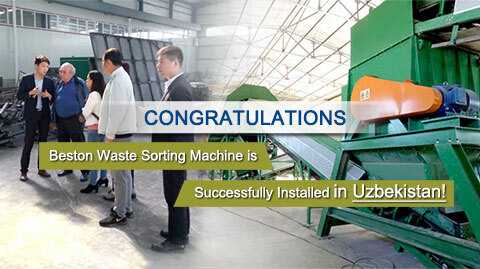 In the middle of March this year, we have finished the delivery of the sorting machine to Uzbekistan. The waste sorting plant project is being installed and will put into production soon. 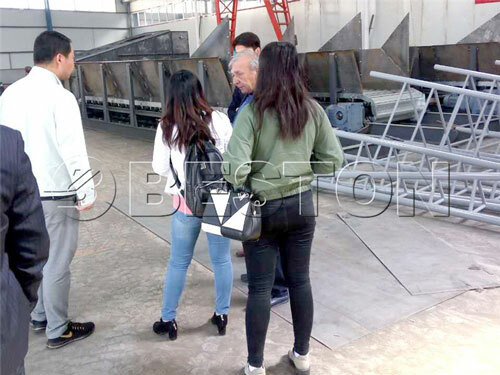 Our Uzbekistan customers have also ordered the follow-up equipment from us, to further process the end products obtained from the waste sorting equipment. 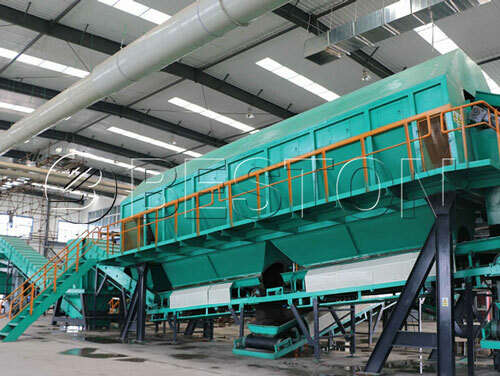 Beston waste sorting machine for sale can be also called waste separation machine, garbage recycling plant, etc., which belongs to waste management plant. 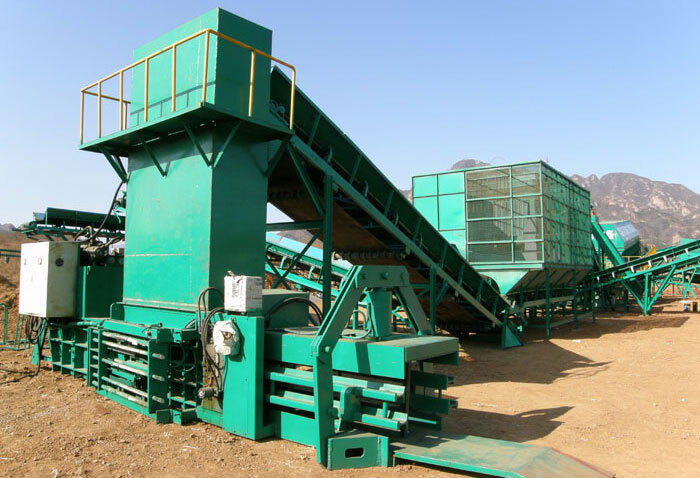 The machine can be used for dealing with various wastes, including municipal solid waste, urban and rural waste, household waste, construction waste, mine waste and so on. In the past, Uzbekistan has abandoned the traditional recycling methods for the management of municipal solid waste and have become the raw materials for best-selling products. So far, tons of domestic waste were stored in special landfills and unclaimed. But now, they have become the raw materials for the new type of enterprise – waste sorting facility. The similar companies will be built in these areas, one of which is in Khorezm region. The new waste sorter project business will be located in the Huar area of the Khorezm region, covering an area of 15 acres. For the construction of the sorting plant (industrial park), the National Bank of Uzbekistan will invest $ 7 billion, including $ 970 thousand from Uzbekistani Som. All the machines will be provided by us, Beston (Henan) Machinery Co. ltd.. It is expected that by the end of 2017, the entire waste recycling plant will be put into operation, on which nearly 900 tons of solid waste will be processed annually. The industrial park will be equipped with waste sorting equipment, through which the incoming raw materials will flow, and then will go to the follow-up devices to produce related products in demand. 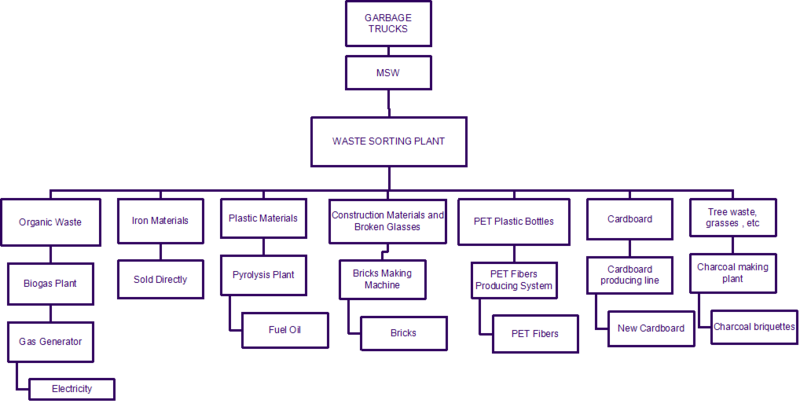 In total, the waste recycling line will produce seven types of finished products. Plastic pyrolysis equipment Converted into fuel oil and carbon black for higher values. How to determine the configuration for you? 5. Your budget for the waste sorting machine. 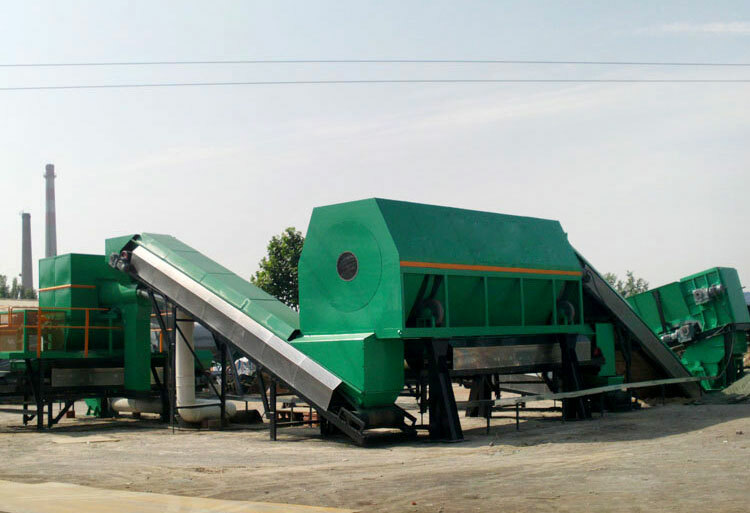 Since its establishment in 1998, Beston Machinery has been engaged in waste recycling industry. We are an innovative and high-tech enterprise, incorporating research, manufacturing, sales, service, import and export business. Since the factory founded, with advanced production technology, first-class product quality and personalized service philosophy, nearly 19 years of unremitting efforts, we have been developed to the industry leader. 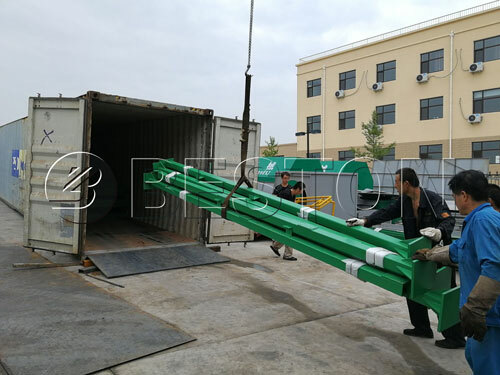 With the continuous accumulation of own chemical engineering design ability and progress, our equipment has been exported to Europe, Middle East, Southeast Asia, Africa, South America, and other dozens of countries and regions, being high appreciated by foreign government and clients. 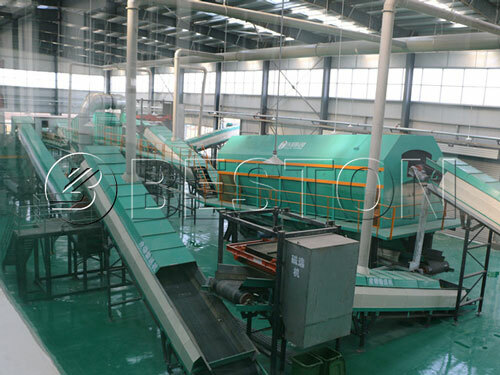 Beston (Henan) Machinery Co. ltd. is aimed to provide turnkey solution for waste recycling. 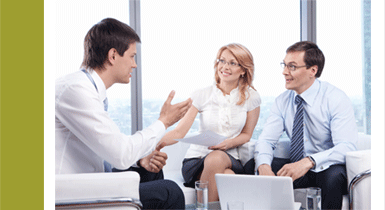 All of our products are certified by CE, ISO, SGS, etc. We always take “pursuit of excellence, keep improving” as business philosophy, and determine to solve solid waste in each corner of the world in the near future and to create a cleaner, brighter, better future for the lager generations.